﻿ wtbcomic | Track #511: Annie Are You Okay, Are You Okay, Annie? These are all things Michael Cohen, Rudy Giuliani, and Donald Trump have said (and said and said). They’re already telegraphing their ignorance of and/or disregard for the law. And we’re supposed to expect President Trump’s administration to respect the rule of law? We had a good and reasonably productive time at Granite State Comic Con this weekend, meeting a lot of new great people, and reconnecting with some friends made at earlier cons. 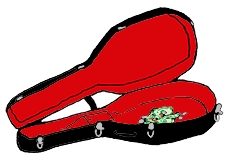 If you came here to With the Band for the first time because of seeing us a Granite Con, welcome! We hope you come back every Monday, Wednesday, and Friday (and soon, Thursdays!). 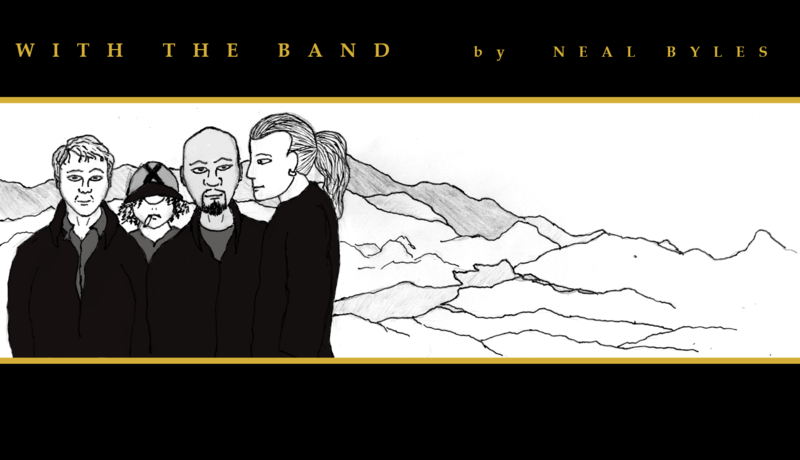 If you enjoy “With the Band”, please consider supporting our Patreon. Producing a strip like this three times a week requires a LOT of work and a little bit of expense. 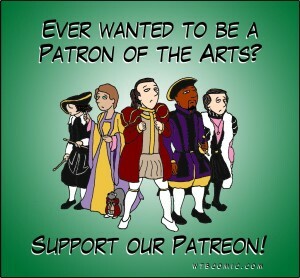 So please help me keep this going and support us. We’ll give you some awesome pictures of squirrels in return! In fact, IT’S SPECIAL OFFER TIME! 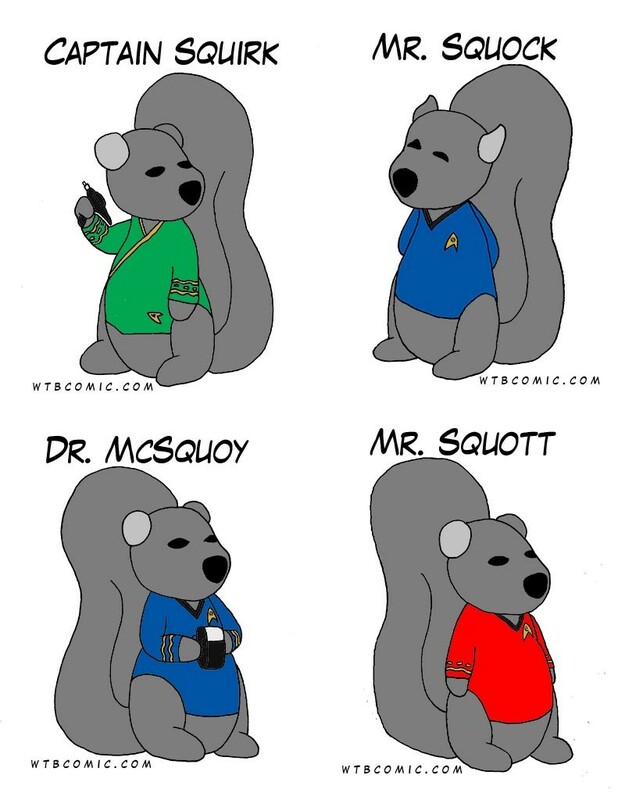 In honor of the 50th Anniversary of Star Trek, we’ve made a collection of eight Squirrel Trek squirrels, and if you Pledge your support as a Patron of our Patreon by September 30th, in October you’ll receive a complete set of Squirrel Trek cards or stickers (depending on your Pledge level)! 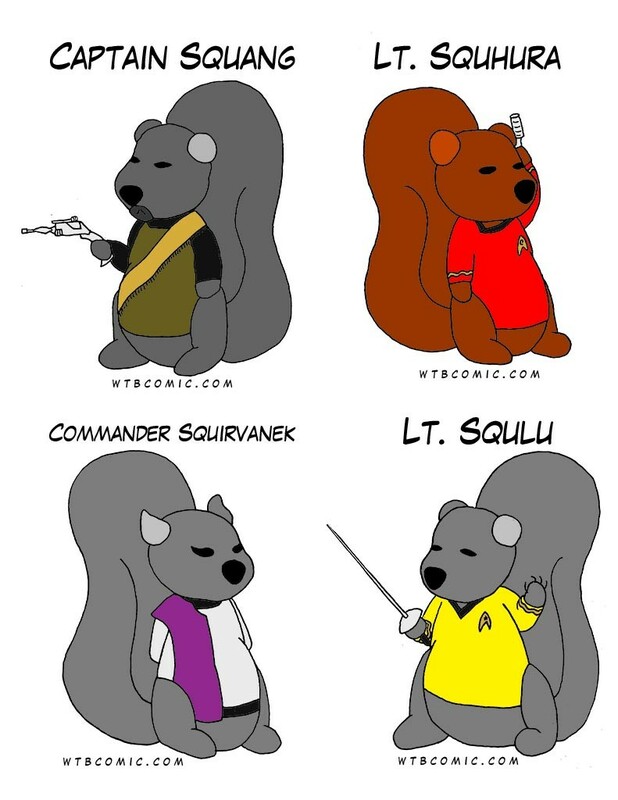 So Pledge today, support “With the Band,” and may your squirrels live long and prosper!